Your topographic survey with drone in Bergamo in high quality, level curves, DTM, DSM and 3D point clouds. Thanks to the topography it is possible to obtain a graphical representation of the Earth’s surface. Remote sensing devices are one of the most effective tools for Earth monitoring and information sampling. Drones are a particular category of the remote sensor tools used in topography. 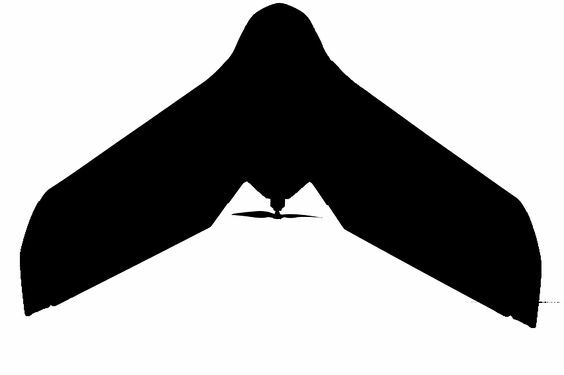 The Horus Dynamics drones associate the drone trim data and the exact location of the recovery point using a GPS system to each frame of recovery. In practice every single frame of recovery is associated with a meta-data file that geo-accurately reference each sampled image on a reference ellipsoid (usually WGS84 or datum). For greater clarity, the images collected for the topographic surveys with drone in Bergamo, can be ortho-rectified through the aid of specific software (ERDAS or ENVI). To have excellent results, the images of the topographic surveys with drone in Bergamo are ortho-rectified. These images thus become a digitized card (picture). Once you get ortho-photos, the specialised Horus Dynamics technicians process geo-database using GIS software. The products realized are equipped with tables attributes that enrich the images of topographical and environmental information that can be used for the most varied purposes creating topographic maps and thematic areas of interest. For more information on products and solutions on topographic surveys with drone in Bergamo, just contact Horus Dynamics. Would you like information on topographic surveys with drone in Bergamo or do you want to request a quotation? Fill out the form.